Established in 1998, KISA's vision is the promotion of an all-inclusive, multicultural society, free of racism, xenophobia and discrimination, where through the interaction and mutual respect of diverse cultures, there will be equality and respect for the rights of all individuals. 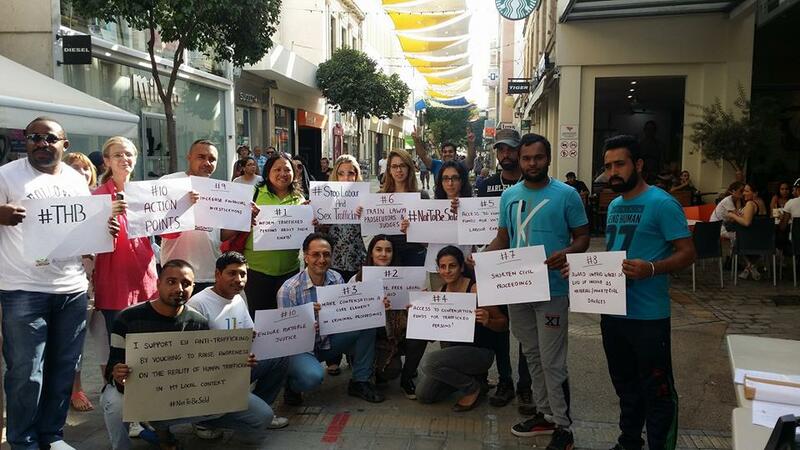 KISA’s action is focused on the fields of Migration, Asylum, Racism, Discrimination and Trafficking, and includes awareness-raising of the Cypriot society as well as lobbying in order to influence the legal and structural framework, the policies and practices in these fields. 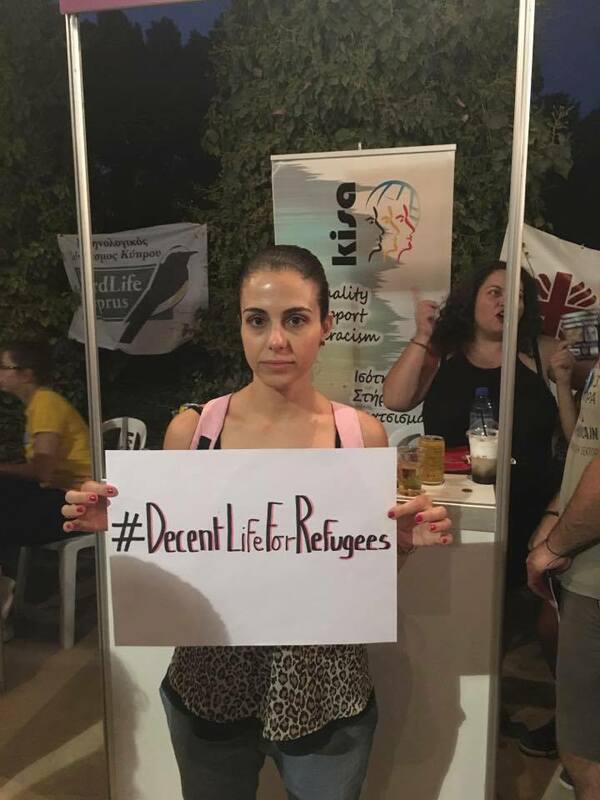 KISA operates a Migrant and Refugee Centre that provides free information, support, advocacy and mediation services to migrants, refugees, victims of trafficking and racism / discrimination and ethnic minorities in general, as well as promotion of the integration, empowerment and self-organisation of migrants and refugees. The combination of activities of social intervention and the operation of services as well as the strong ties with the migrant and refugee communities enable KISA to have a very accurate and updated picture about the realities in the areas of its mandate. The KISA Social and Cultural Centre, situated in an old house at 48 Arsinoes street in the old part of the city of Nicosia, is thought to be one of the most vibrant social centres across the country, with lots of events, combining relaxation, play with learning and fun with concern about social change! Anyone can be part of this enthusiastic community. The centre is an endeavour to bring people from various cultures and backgrounds together, create a social space open for dialogue and interaction between them and engage actively with the movement or just relax over a coffee.